Satu lagi web based photo editor, atau website online untuk edit foto yang bisa dicoba. Fotostars adalah penyedia layanan online foto editor yang menyediakan beberapa efek menarik untuk diterapkan pada foto. Tampilan web nya cukup sederhana, pengguna tidak perlu login terlebih dahulu untuk bisa mengedit foto, cukup upload foto dari komputer, laptop atau notebook, lalu bisa mulai mengedit foto mereka melalui aplikasi yang sudah disediakan. Effects. Fotostars is a free online photo editor that includes over 50 photo effects that will add a unique style and character to every one of your photographs. Frames. 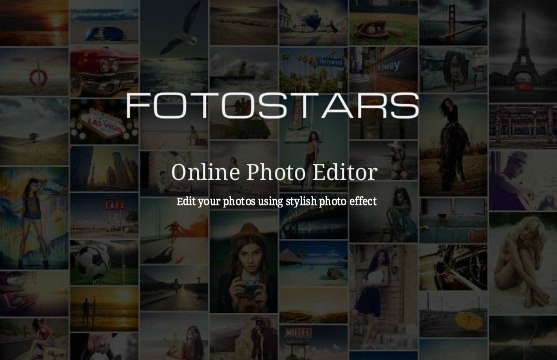 In the Fotostars online photo editor, many effects have individual photo frames, which indisputably make your photos original, vivid and elegant. Text. Fotostars is not just an online photo editor, letting you apply photo effects that you like in mere seconds, but is also a convenient tool for creating memos, demotivators and photos in Polaroid style. Constructor. 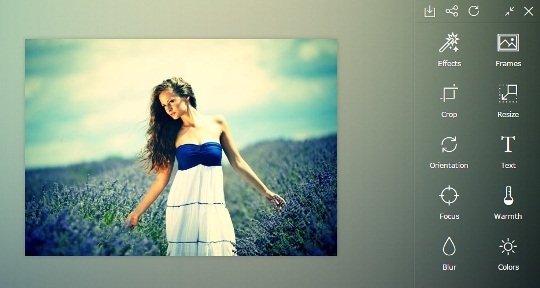 To make your photos more unique, Fotostars offers a wide selection of additional functions for editing photographs: color grading, desaturation, image noise, lateral shadow, sepia transformation and etc. Tools. Everyone knows that a photo can be edited not only with photo effects, but also by using simple transformations, such as rotation or reflection. Beberap tool yang disediakan cukup dasar, namun bisa sangat membantu bagi yang ingin mencoba edit foto cepat melalui layanan online. Dan berikut ini tampilan navigasi foto editor Fotostars.